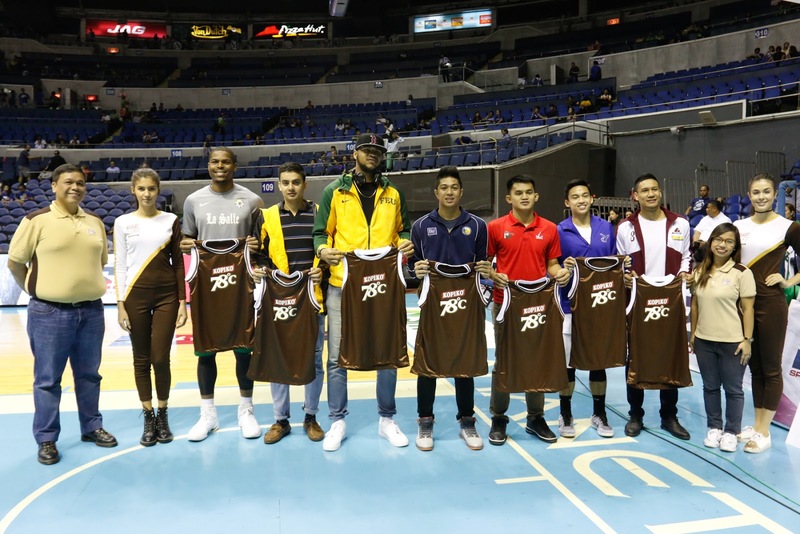 As this year’s UAAP men’s basketball season came to a heady climax, Kopiko 78 awarded eight star athletes, handpicked from each of the varsity teams to be included in the first ever Kopiko 78 Recharged Team! One Kopiko 78 Recharged Player was commended during each game of season 79 for impressive and exceptional hardcourt performances, exemplary playing despite their hectic schedules with school and trainings. The players from each team who received the most distinctions were awarded the prizes last December 7 at the Araneta Coliseum. 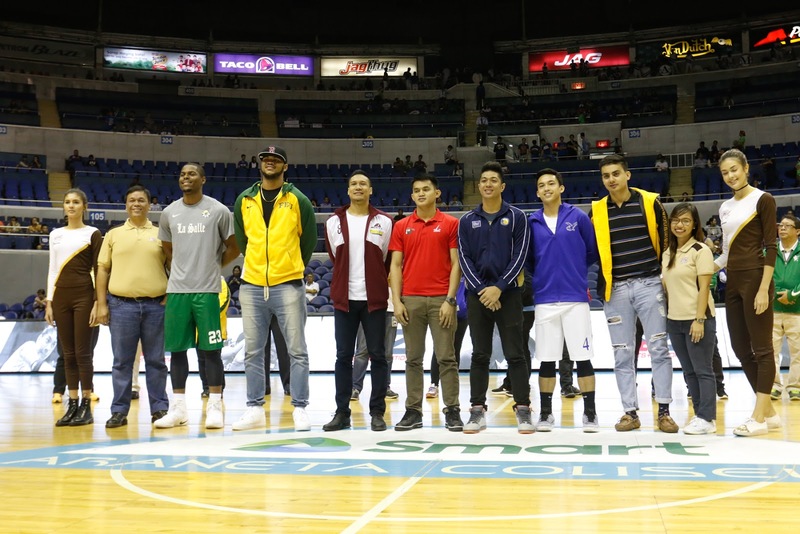 Adamson University’s Jerrick Ahanmisi, Ateneo de Manila University’s Antonio Asistio, De La Salle University’s Benoit Mbala, Far Eastern University’s Prince Orizu, National University’s J-Jay Alejandro, University of the East’s Bonbon Batiller, University of the Philippines’ Dave Moralde and University of Santo Tomas’ Louie Vigil each received P25, 000 cash prizes. We caught up with some of the players and they shared their tips for keeping their energy up. 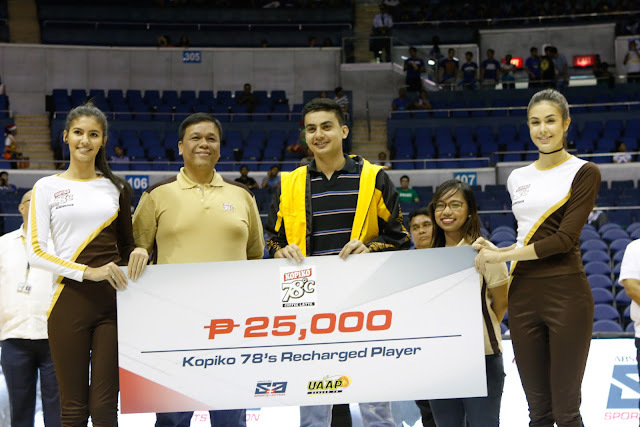 To stay refreshed and recharged just like the Kopiko 78 Recharged Team, make sure to enjoy Kopiko 78!